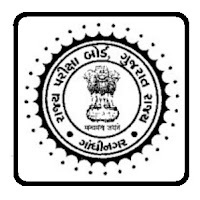 Gujarat TAT Result 2018 has been released by Gujarat State Examination Board (GSEB). The candidates can check it from the official website. Along with the result of Gujarat TAT, the result notification has also The candidates need their Roll Number / Seat Number with Date of Birth to check the result. The certificates of the qualified candidates will be issued in a few days. Check more details about Gujarat TAT Result 2018 from this page. 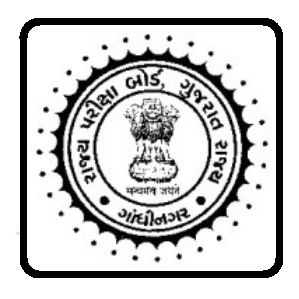 The result of SEB TAT has been announced on the official website of the board, http://gujarat-education.gov.in/seb/. It released for all the candidates who have appeared in the Test held by SEB. Visit the official website or Access the link provided below on this page. Select Exam and Enter Your Details Like Roll Number/ Seat Number and Date of Birth. Check and Download Gujarat TAT Result 2018.